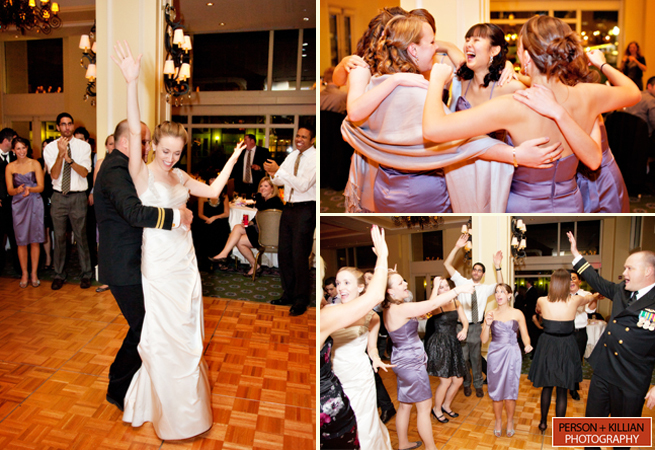 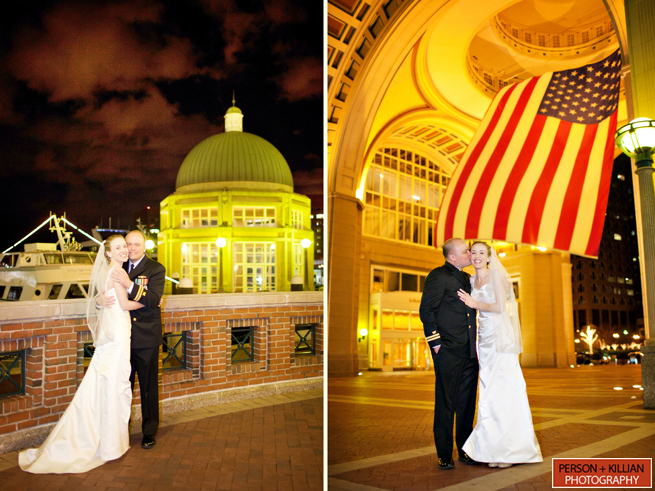 As 2010 comes to a close, we wanted to share one more Person + Killian wedding from the end of this year. 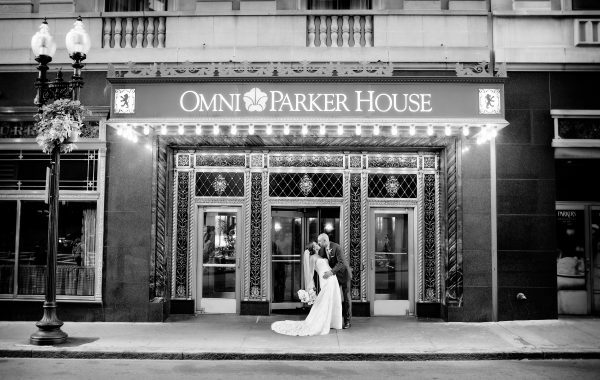 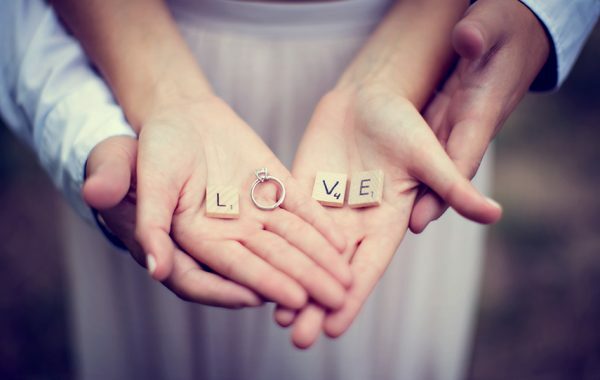 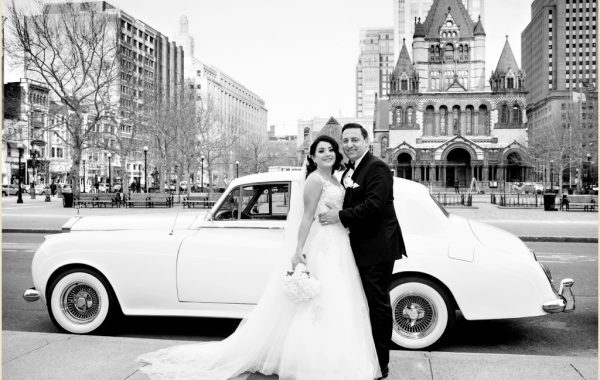 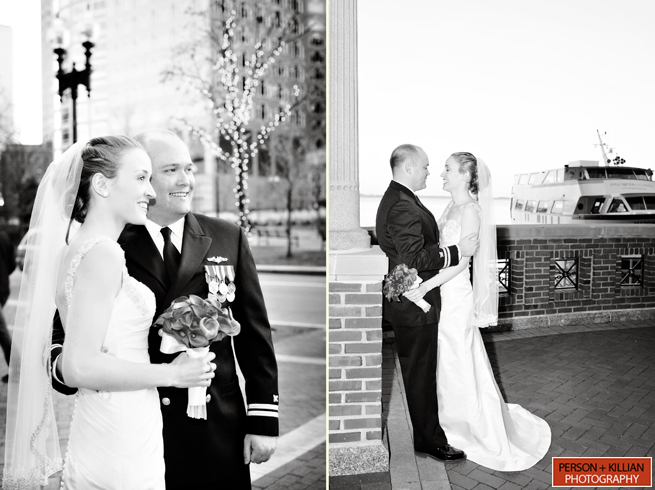 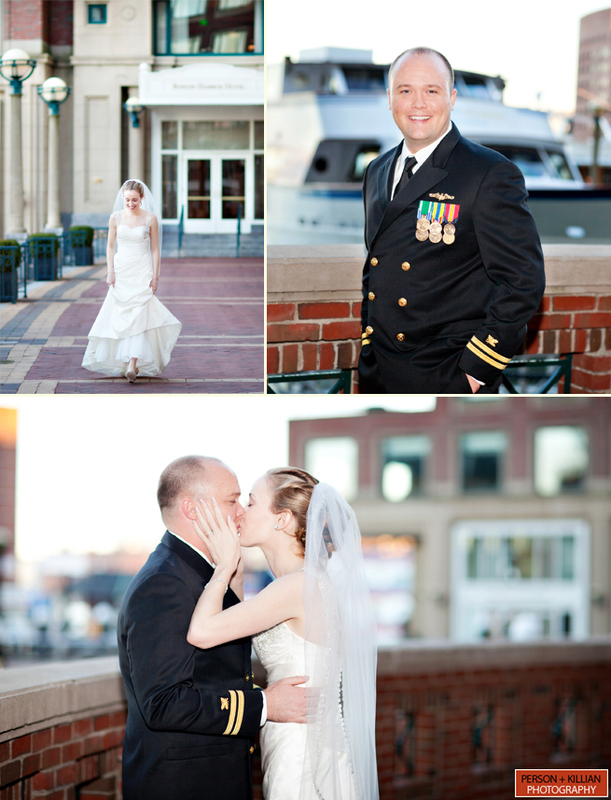 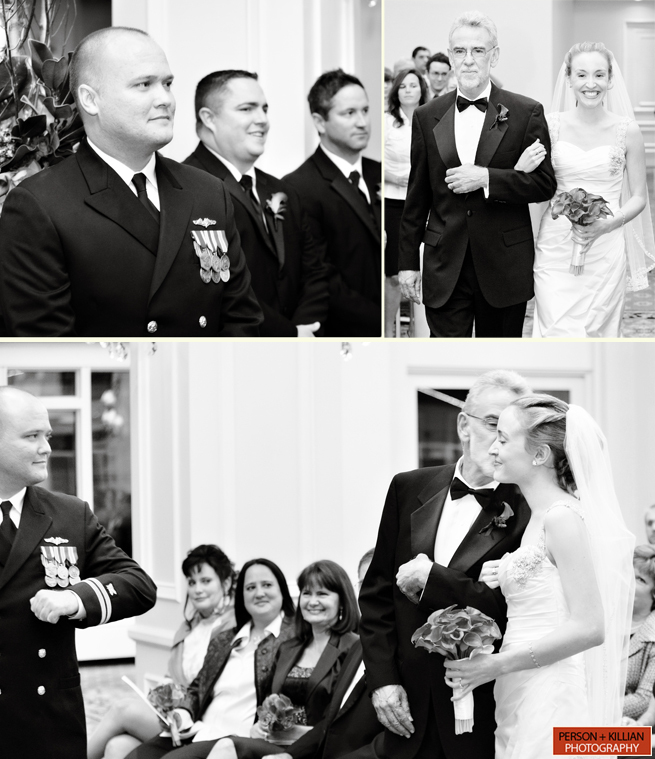 Sarah and Scott loved the Boston Harbor Hotel and knew it would be the perfect place to exchange their vows. 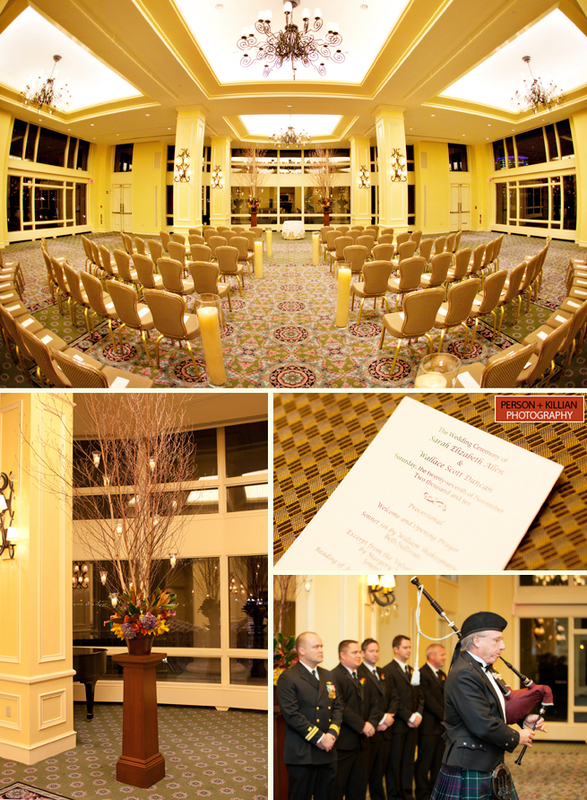 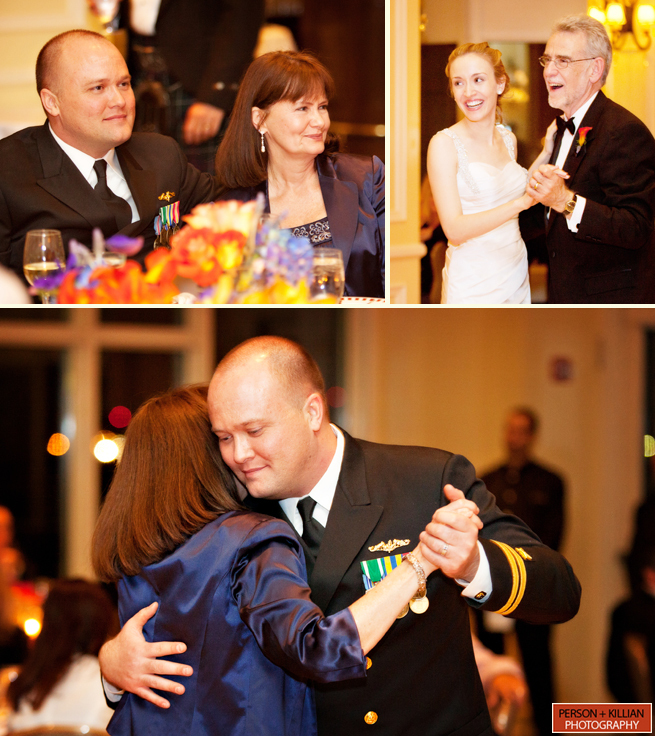 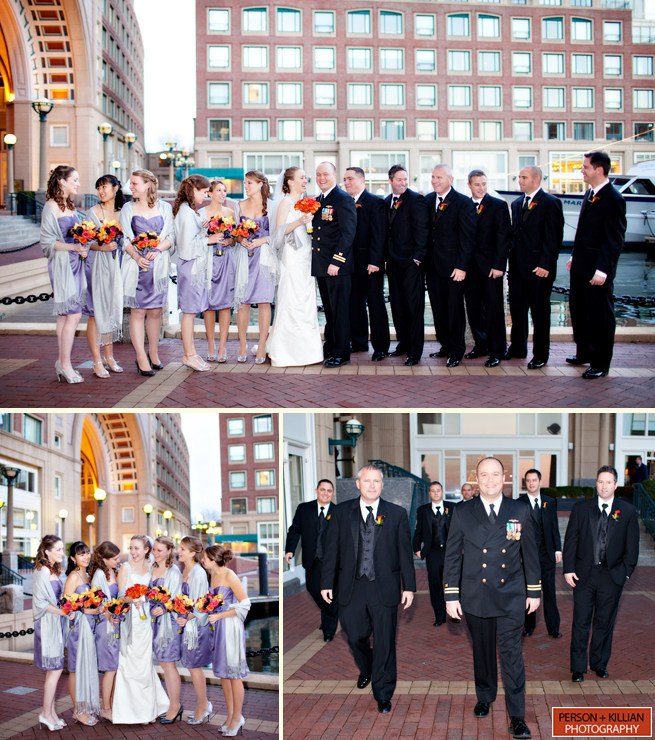 Both the ceremony and reception took place in the Wharf Room. 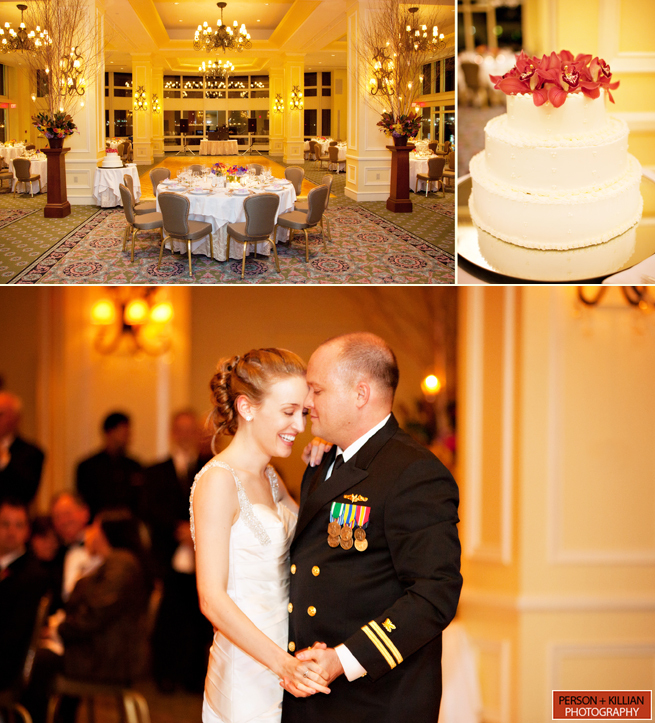 The décor was inspired by the lights on Boston Harbor that can be seen from the room at night and the warmth of the holiday season. 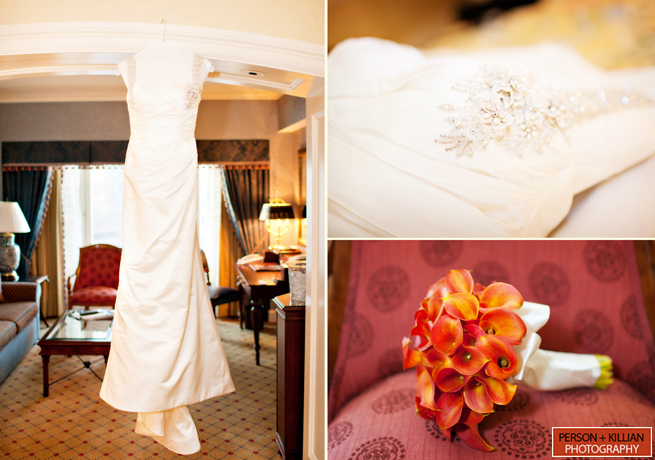 Their wedding cake was simple and elegant — a white 3-teired cake topped with gorgeous red orchids for a pop of color. 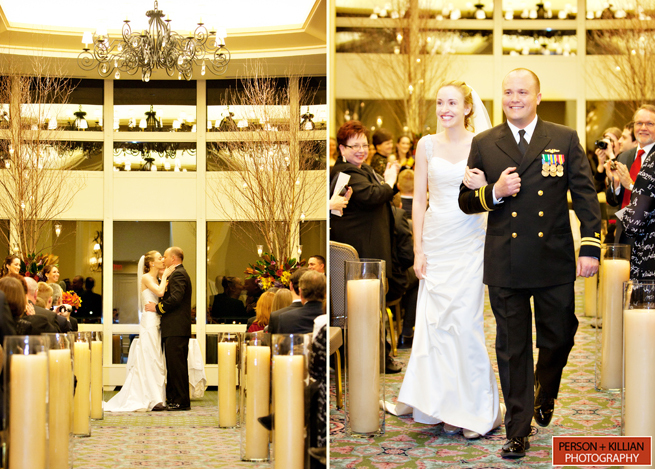 For the newlyweds, this was the perfect evening as they were “surrounded by family, close friends and the spirit of celebration”. 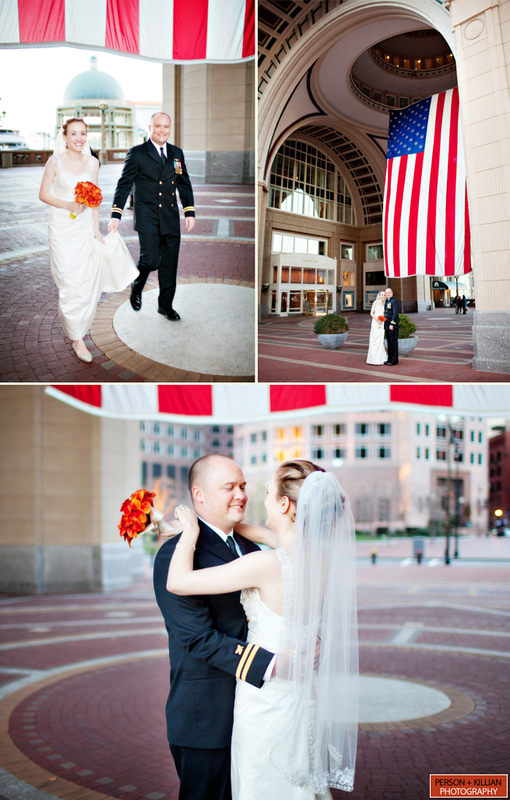 Below are just a few of our favorite photographs from the day. 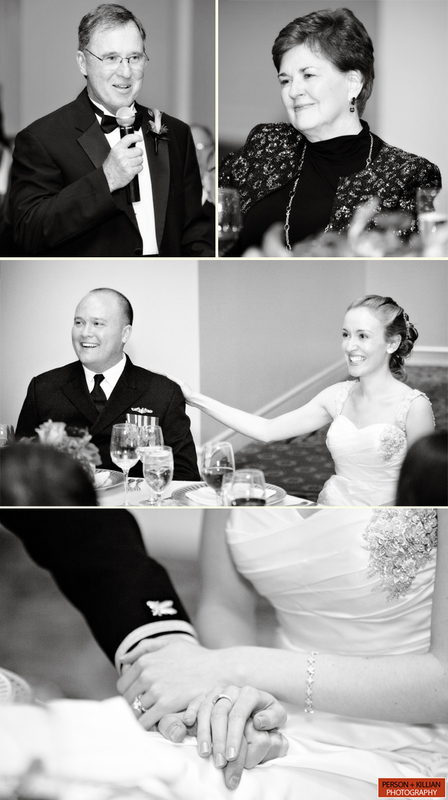 This was an amazing group of people and it was a pleasure capturing all of the emotional and fun-filled moments for such a wonderful couple. 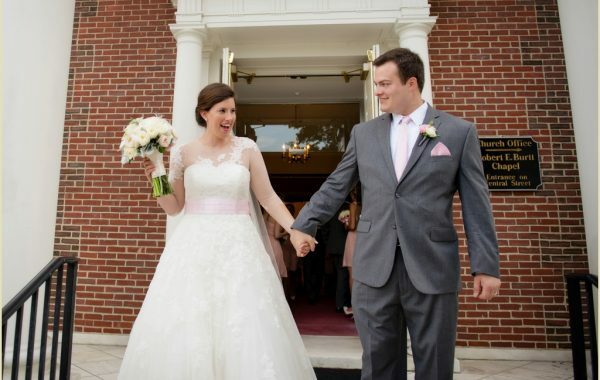 Congratulations Sarah and Scott!